Moose are showing up this summer at one of Aspen’s most popular destinations; the Maroon Bells. Already there have been reports of moose charging hikers and the Forest Service closed the trails there for a day this week. The trails have reopened but rangers are warning visitors to be aware of the potential danger. 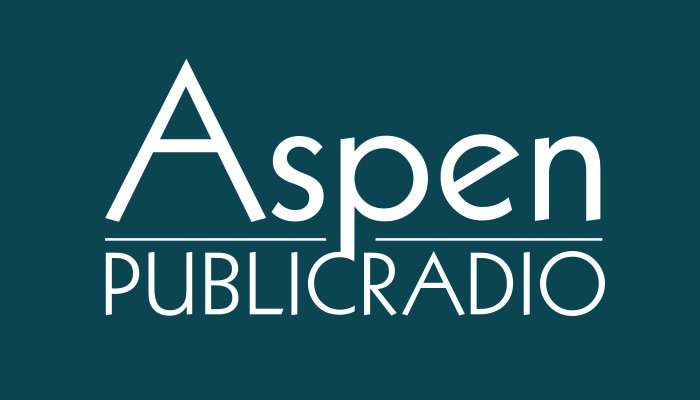 As Aspen Public Radio’s Dorothy Atkins explains they are also considering other options. The Forest Service has a message for visitors and locals alike: Beware of moose. This year, more moose are living in the area known as the Maroon Creek drainage system — especially, it seems, along the popular hiking trails at the base of the Maroon Bells. That's Phil Nyland, a wildlife biologist for the Forest Service. With more moose in the area, it's likely people will encounter them and that's not necessarily a good thing. In just the past two weeks Nyland says there have been multiple instances where moose have charged visitors in the Maroon Bells area. In May, two women were hospitalized after a moose attacked them while walking their dogs in Black Hawk. One woman came out of the encounter with four broken ribs, staples in the back of her head and fifteen stitches in her leg. 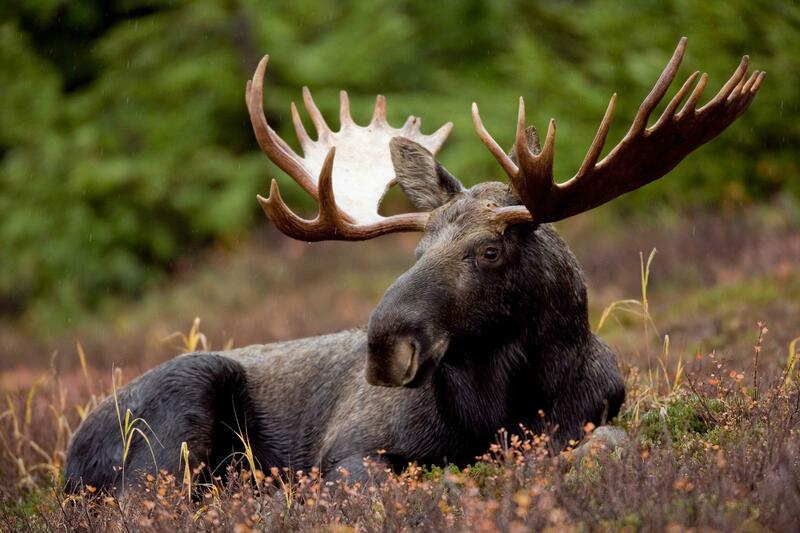 A bull moose can weigh as much as 1,500 pounds. They are the largest of the ungulate, or deer, family and they have the largest antlers of the group. Moose are particularly agitated by dogs, which, like wolves are the moose's natural predator. On a recent morning at the entrance to the Maroon Bells Wilderness area a ranger stood at the scenic loop's trail head. This spot gets heavy tourist traffic; visitors in bright clothing with cameras at the ready. Moose might make a good photograph but they won’t always sit still for the camera. One ranger stopped a group of three who had their dog off leash. Up, past the trail head, I come across what could be a sitting target for an angry moose. An artist competing in the Aspen Plein Air competition has set up an easel in front of the lake. He is less agile than a hiker on the trail. Not everyone visiting the Bells is as excited by the idea of getting up close to a horse-size deer. Wildlife biologist Phil Nyland says if a moose raises the hair on the back of their neck... and then lock eyes with you... you're too close. It's best, he cautions, to observe from a distance. Because of the number of moose encounters this summer, Forest Service officials are now considering a new management plan for the area. Created in conjunction with Colorado Parks and Wildlife and local government officials it might include more restrictions on trails. Officials haven't figured out specifics of the plan yet, but they know more outreach is needed. Unlike other Western states, Colorado’s moose population is growing. It’s healthier than ever with an estimated 2300 moose across the state. While other states are grappling with why their herds are shrinking, Colorado is studying the population’s fast growth. Aspen Public Radio’s Marci Krivonen has more.